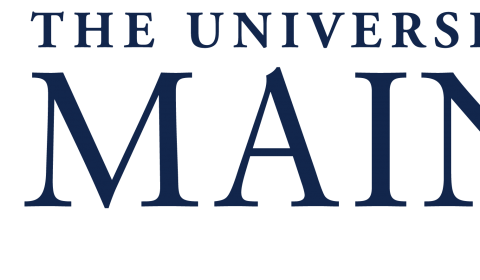 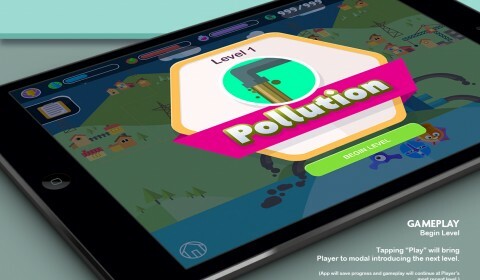 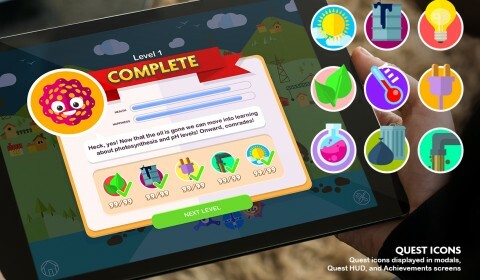 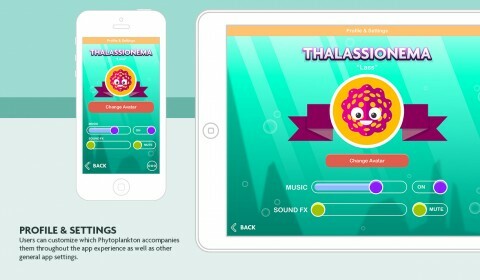 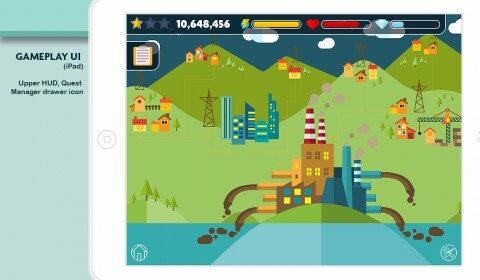 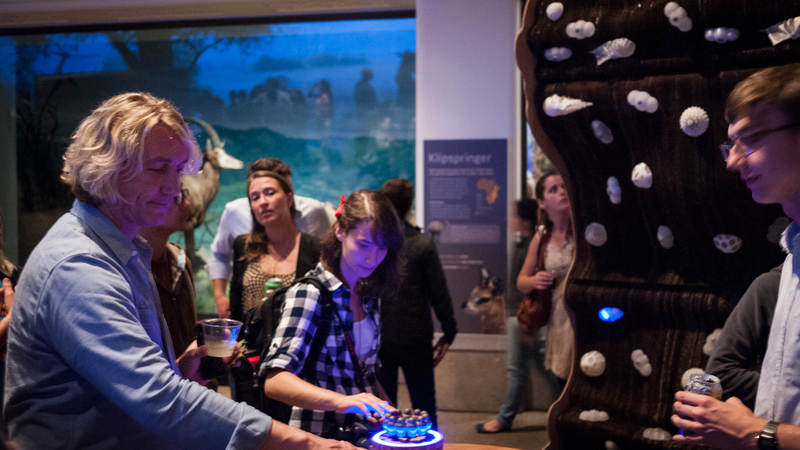 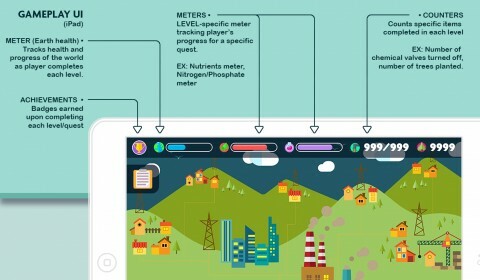 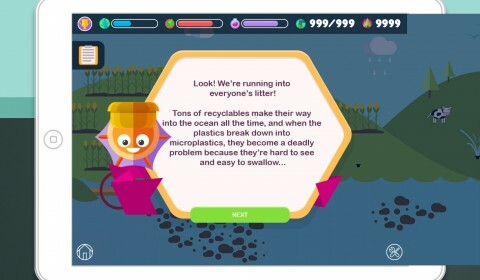 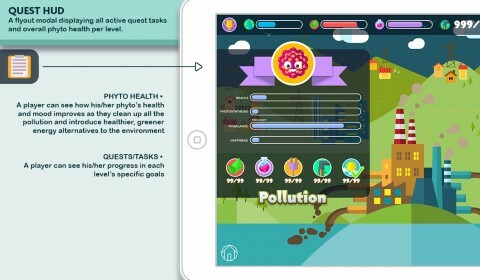 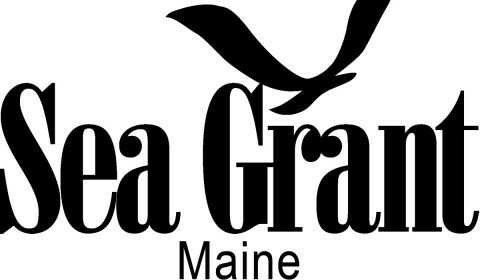 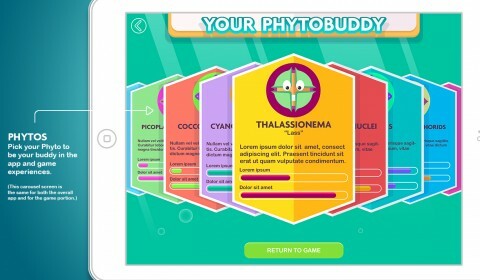 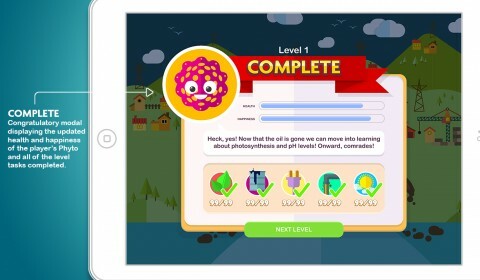 Oceanic Scales has expanded to include an educational app system that explores phytoplankton as a STEM to STEAM research subject through an interactive game system designed for 3rd through 5th grade students, supplemented with downloadable lesson plans for instructors that bring this app system into their classroom or for parents that want to extend their children’s education beyond the classroom. 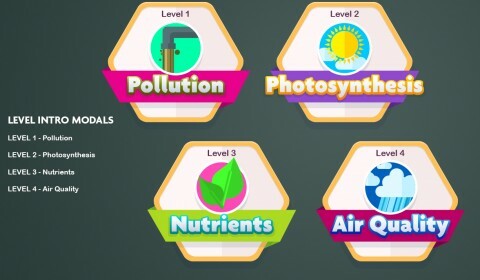 These lesson plans are designed to work within the new Core Curriculum model and National Science standards and can be easily downloaded and printed in PDF format. 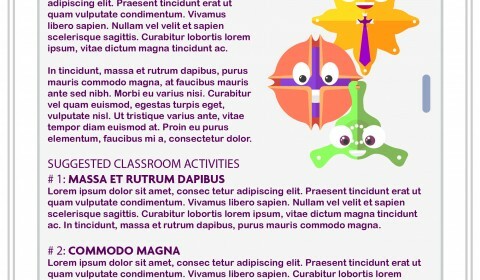 These lesson plans will also be available on this website as soon as their new design templates are complete. 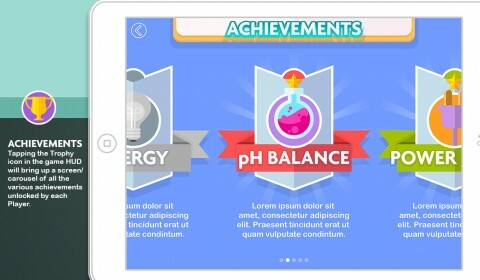 Here are a few images of the new app system and lesson plan designs to give you an idea of where our education system is heading. 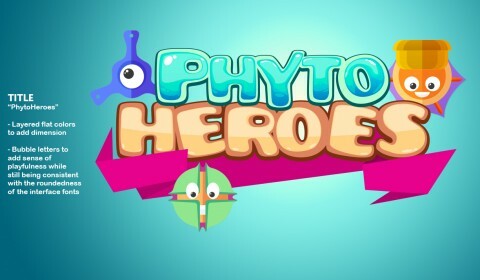 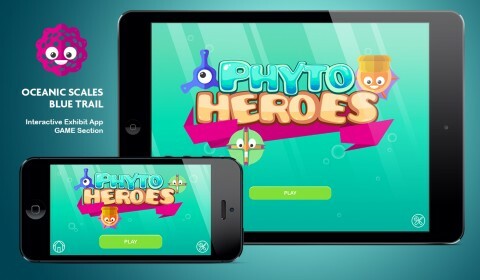 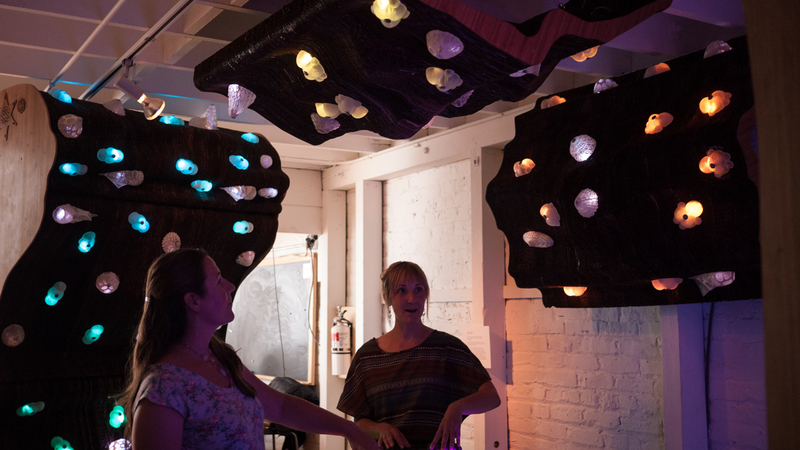 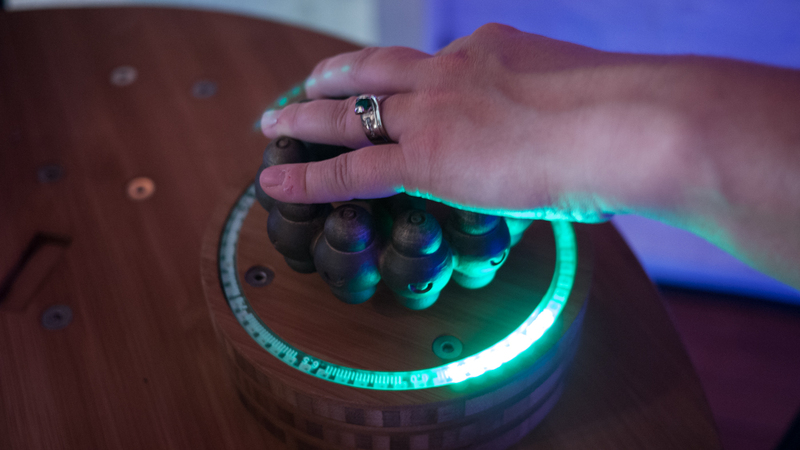 We have started this education platform with one of the smallest aquatic organisms / micro-algae (phytoplankton) and have plans to extend into a variety of other algae based organisms at a variety of scales, as we add additional games and lesson plans to the system.